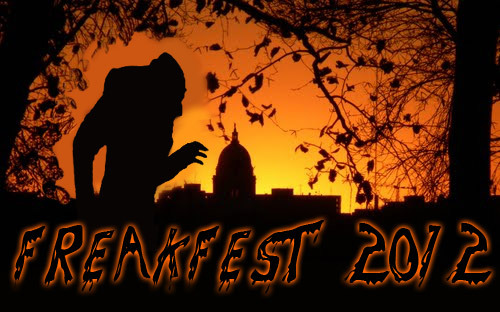 Freakfest Update: The Prizes! | True Endeavors Presents: music, tours, tickets, mp3 downloads, concert pictures, videos, Madison WI. Think you have the best costume of the night? Then make sure you pay a visit to the Frances stage at 11:00pm to enter our contest. We’re giving away a variety of awesome prizes including concert tickets and gift certificates to Tutto Pasta, Ragstock, Sunshine Daydream, and Stop N’ Shop. One grand prize winner will walk away with a 42″ flat screen TV, courtesy of the fine folks at American TV.